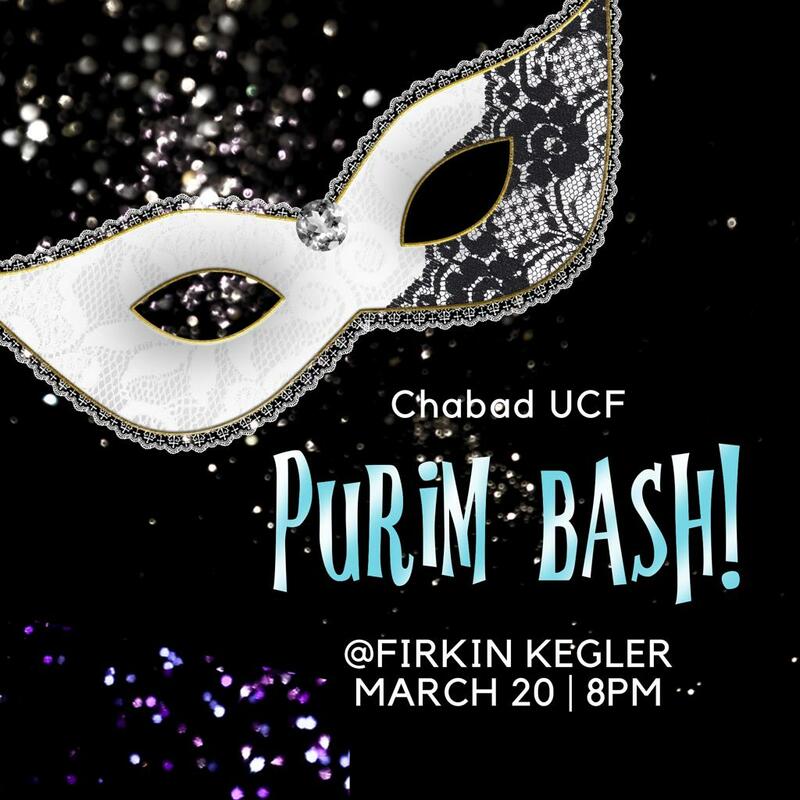 Purim - Party of the Year! Chabad Jewish Student Group is throwing the biggest Jewish Party of the year!!!! Party will last all night till we drop. FIRKIN & KEGLER IS HOSTING A PRIVATE PARTY JUST FOR CHABAD JOIN US IN THE BUDWEISER ROOM! Join us for the Megillah reading and then we're going to Party the night away! ​Purim Feast and Megillah Reading! The Purim Festivities continue on Thursday, March 21st for an Asian Purim Feast and Megillah Reading! 4. Giving Charity to at least two people or organizations. Stop by Chabad at 6:30 pm to complete all four Mitzvos. These can only be done once a year on Purim. If you can not make it to Chabad try to do the some of the Mitzvos at home. Wishing you and your family a very happy Purim!